A new book on the Hauraki Gulf spans the breadth of natural and human history and will be an enjoyable read for those who make their home and livelihoods around the Gulf. 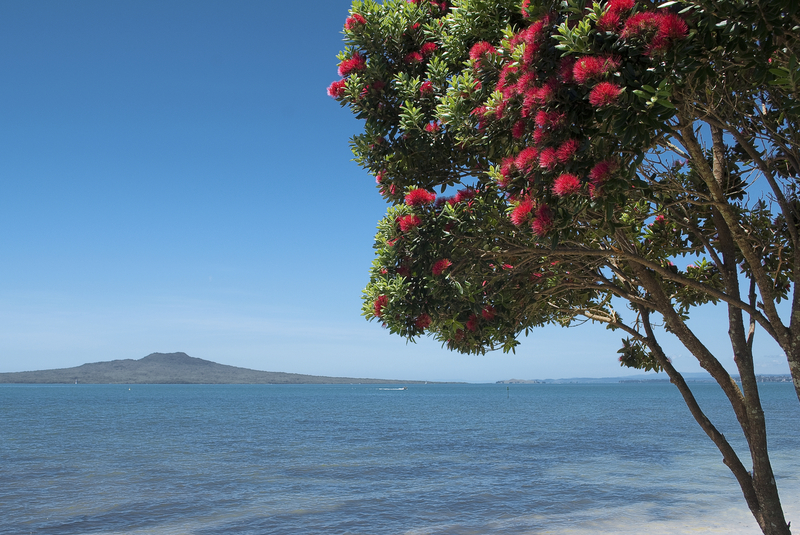 The Story of the Hauraki Gulf: Discovery, transformation, restoration has been lovingly compiled and written by Raewyn Peart – policy director at the Environmental Defence Society. 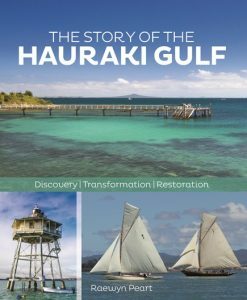 At first glance, The Story of Hauraki Gulf looks like a coffee table book, but delve into its pages and you’ll find an incredible depth of content that will keep readers occupied for hours and I’m certain will be returned to time and again for its facts, maps and cultural history. Beginning at the beginning, Peart takes her readers through the discovery and early settlement of the Gulf before leading them through the development of Auckland and its surrounding communities. Recreational enjoyment is represented, naturally considering Peart’s love for the area began with family recreation on its waters. From there, Peart discusses the ways that fishing has changed over the time of human’s use of the Gulf and its marine resources and the scientific understanding that continues to grow about the area. She details the damage and changes seen in the Gulf, drawing on her own experience and based on solid selection of references. “The Story of the Gulf” is also represented through a series of profiles of those who have worked in the Gulf, made their home around its shores, or just loved the place. From an ex-resident of Kawau Island and a retired ferry operator, to kaumatua and conservationists: they run a gamut of characters who have collectively formed the human history of the Gulf. Published by David Bateman Ltd, the book is beautifully presented – all 370 pages of it. From historic maps and paintings, to beautiful landscape and portrait photographs, this will be a well-thumbed book by its readers. The result is an excellent mix of reference, coffee table book and all-around good read. It has a limited print run and copies are running low: so don’t hesitate if you want a copy for your collection.